Amazon Echo ($179) & 1-Month Free LifeGuard Support to help you set it up and to remind you how to use it, found on MemoryBeach. The Amazon Echo is a smart speaker. And ...you can make it smarter. 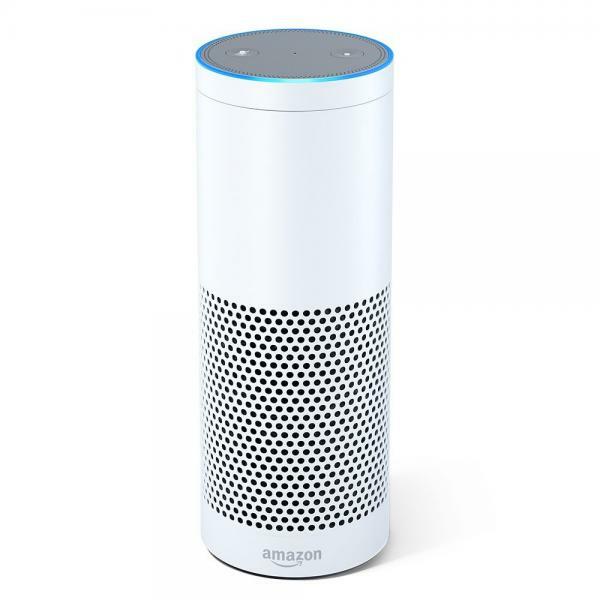 The Amazon Echo (First Generation) connects to your home through your internet connection (wi-fi). We have a limited number of these in stock for those who prefer the taller devices, which we also prefer on MemoryBeach. Amazon released this First Generation Echo and then discontinued it in favor of a smaller version. We have a limited number available for you in the original form. We must admit, we like the taller Echos because they are sleek, and have great surround sound. Plus, you can see them easily, which helps you to remember to turn them on and off, when you prefer total privacy. The Echo uses voice recognition to "listen" to a spoken command, and takes action based on your command. You must say, “Alexa...” proceeding your command. However, Echos are “always listening,” which means you have to disable them by hitting a button on top to turn off the listening feature. 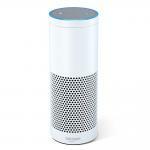 Using the Alexa Voice Service, the Echo is turned to the “on” position all the time, and can hear a command even when music is playing. The Echo can perform various tasks, which are called skills – when you say, “Alexa” or “Echo” (your choice), followed by the command. 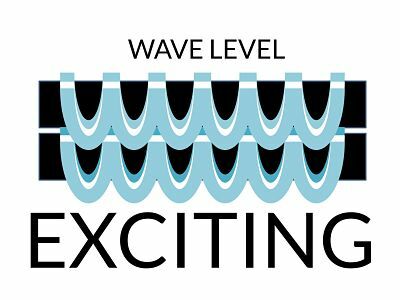 The Amazon Echo is in the Wave Level: Epic. 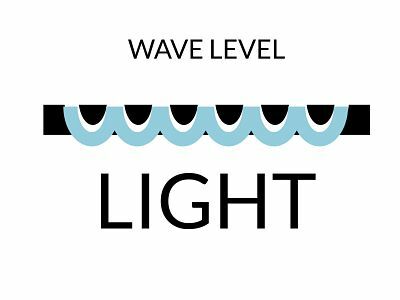 It's thrilling surf these Epic waves, and because it takes some practice to get good at doing so, it's ok to ask for help. 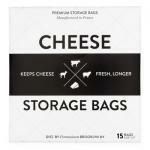 MemoryBeach sells all Epic products with free1-month LifeGuard support. You may sign up for more support (3-Months or 6-Months) if you'd like additional help. Please remember to sign up by clicking here. 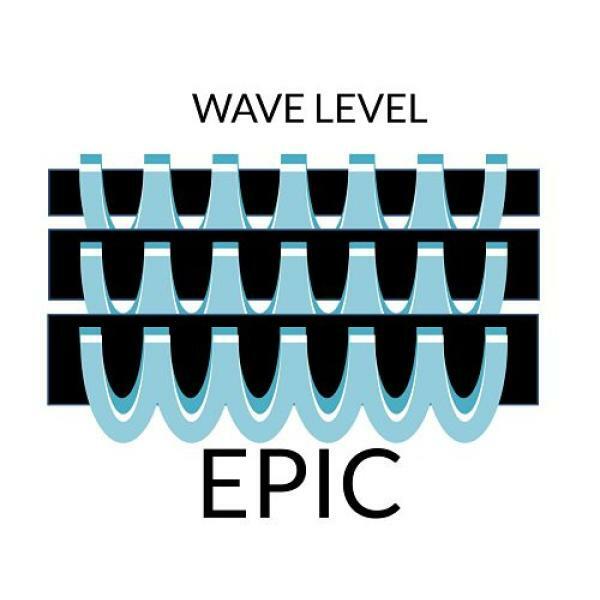 PLUS you’ll get $25 off a 3- and 6-month extension of Product Support when you buy any Epic Wave products from MemoryBeach. If you've purchased your Amazon Echo some place else, no problem! It’s easy to get help. 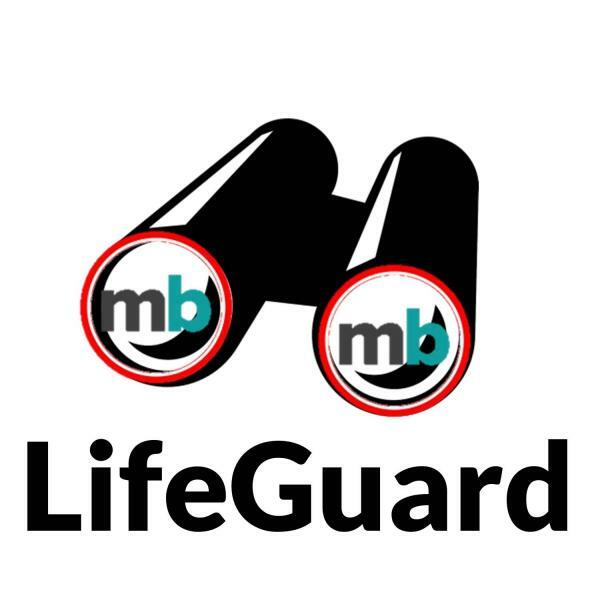 Sign up for LifeGuard support separately at our normal LifeGuard Product Support prices. With a MemoryBeach LifeGuard, you get the most out of the Echo when you open the box. A MemoryBeach LifeGuard will help you set up your Echo by phone, Skype, Google Hangouts, or Facetime. 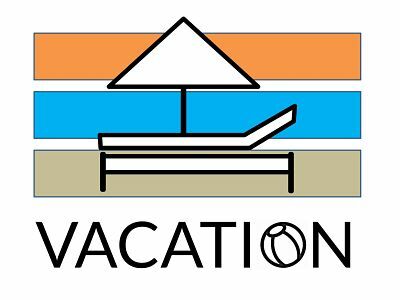 A MemoryBeach LifeGuard will help you to customize your Echo commands by choosing the right applications to download to your Amazon account, for the things you want to do. A MemoryBeach LifeGuard can also help you set up one individual blueprint, or custom skill, for your device, which allows you to create personal Alexa skills across all your Amazon devices associated with your Amazon account. See this video for more details. Looking for Amazon echo facts? 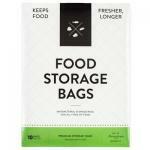 Click here for a quick guide saved as a PDF file directly from Amazon. Epic Epic products require assembly, passwords, knowing how to use the Internet, etc. 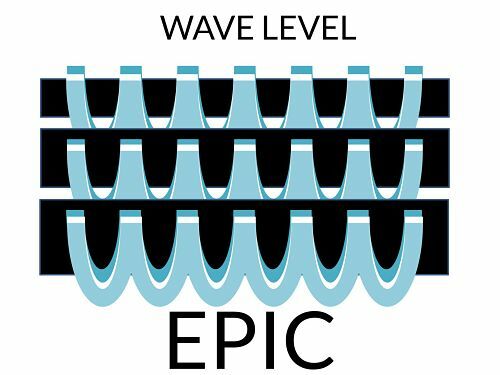 The EPIC is a public interest research center in Washington, DC. EPIC was established in 1994 to focus public attention on emerging privacy and civil liberties issues and to protect privacy, freedom of expression, and democratic values in the information age. MemoryBeach LifeGuards support all of our products. If you'd like additional help setting up a product, or remembering how to use it, consider a subscription to our 24 x 7 LifeGuard support in the following periods of time: 1 month, 3 month, and 6 month time frames. Your support begins when you order a product from MemoryBeach. 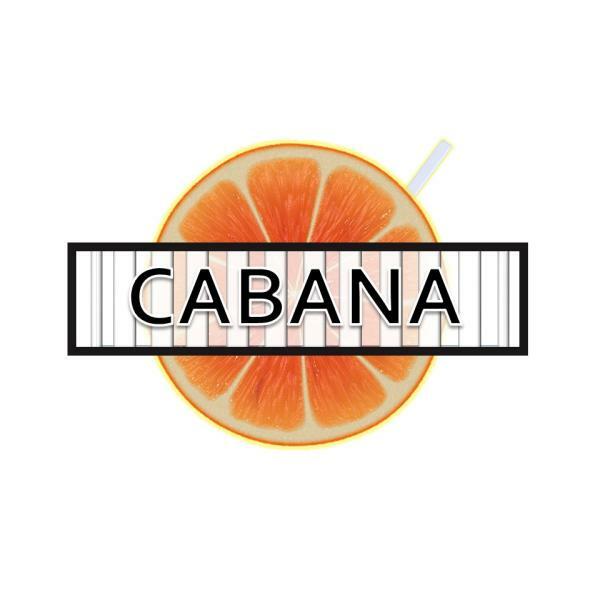 We carefully track your order, call you when it arrives, help you set it up, and trouble shoot any problems you have. If you lose your product, we'll help try to find it. If you forget how it works, we'll help you get it working. And, with your permission, we'll call you every week to see if the product is working for you.